There was a launching event of flagship store of ‘Club – X’, at Vogue Towers, MM Alam Road; Lahore was followed by a range of fun activities and games by Leisure Club. 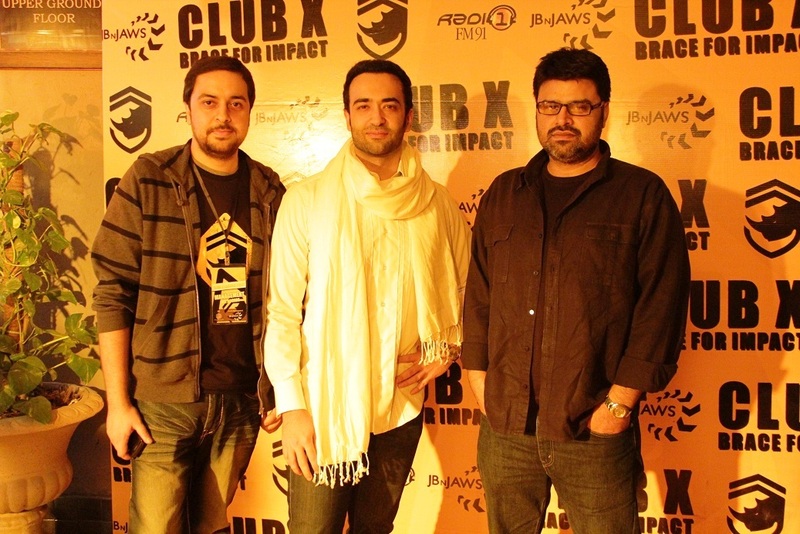 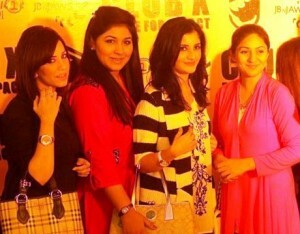 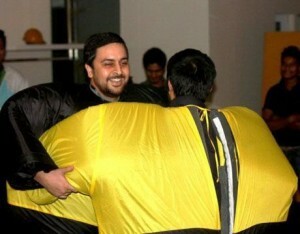 Pakistan’s popular retail brand Leisure Club has introduced its new line Club – X in Lahore. 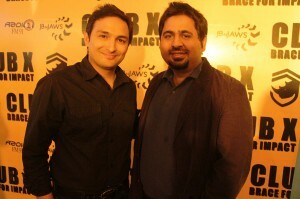 The launching ceremony of Club-X had a red carpet and interviews. 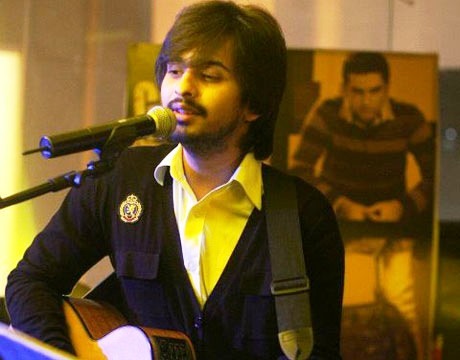 There were also some astonishing performances by singers Jimmy Khan, Quratulain Balouch (QB), Quadram and-up comedian Danish Ali..
Jbnjaws managed the event whereas; Encyclomedia PR handled the PR & Media of Club-X launch.